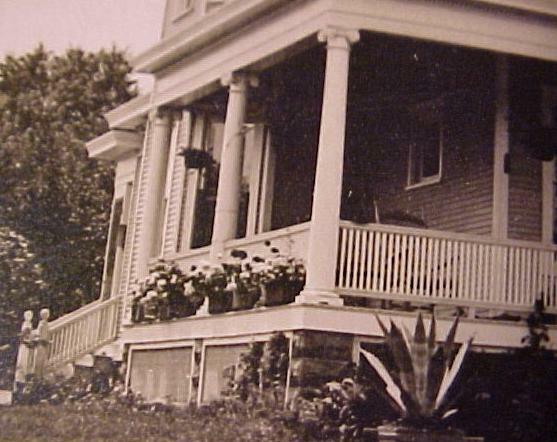 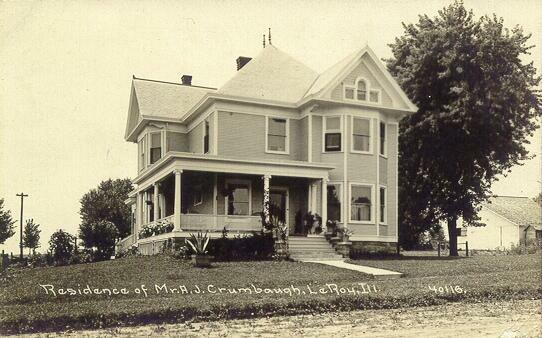 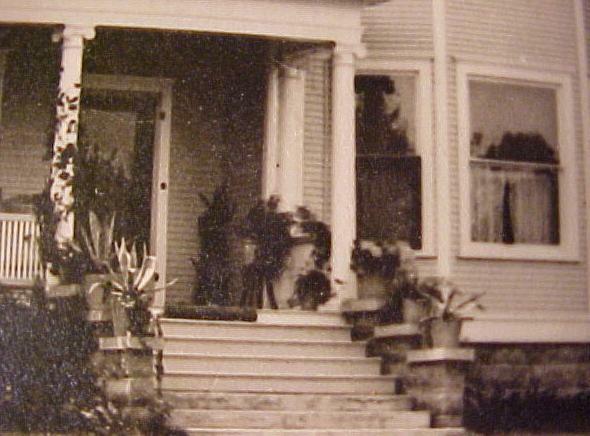 Residence of Mr A.J Crumbaugh(Dates from 1905-1915 era). . .